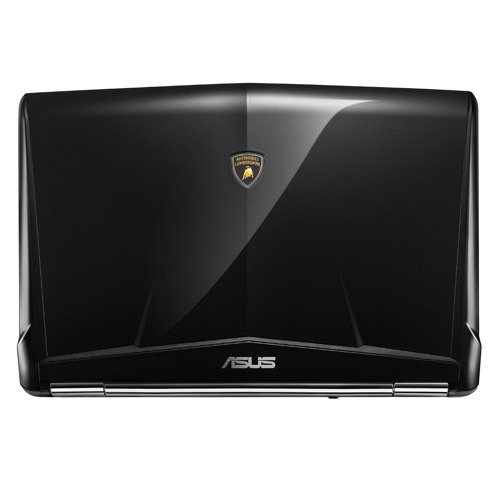 Like its Italian namesake, the ASUS Lamborghini VX5 needs little introduction. Over the past few years, we've reviewed a suite of these ultra-deluxe notebooks, with each new model impressing on the performance front, but bombing out when it comes to affordability. The Asus Lamborghini VX5 notebook is a marked improvement over its predecessor, sporting better specifications at a more affordable price. At the same time, it remains a prohibitively expensive status symbol for elitists. If you want a notebook that will turn heads, it's pretty hard to beat. 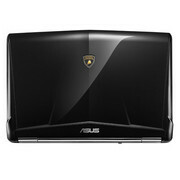 Like its Italian namesake, the ASUS Lamborghini VX5 needs little introduction. 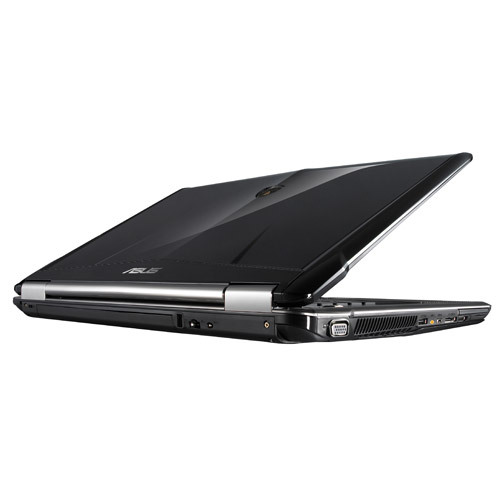 The Asus Lamborghini VX5 notebook is a marked improvement over its predecessor, sporting better specifications at a more affordable price. At the same time, it remains a prohibitively expensive status symbol for elitists. 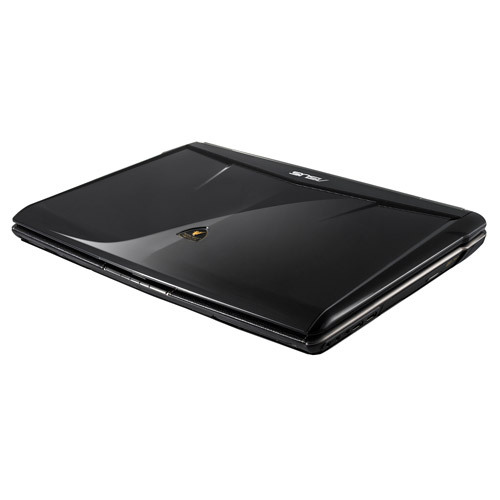 If you want a notebook that will turn heads, it's pretty hard to beat. 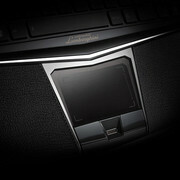 It’s hard to see who Asus’s supercar laptop tie-ups are aimed at. If you have the money to buy a Ferrari, a Porsche or, in this case, a Lamborghini, will you really be going for a £1,700 portable to remind you what’s in the garage. If you drive a lowered Golf with blue neons underneath, wouldn’t you want a VW laptop? 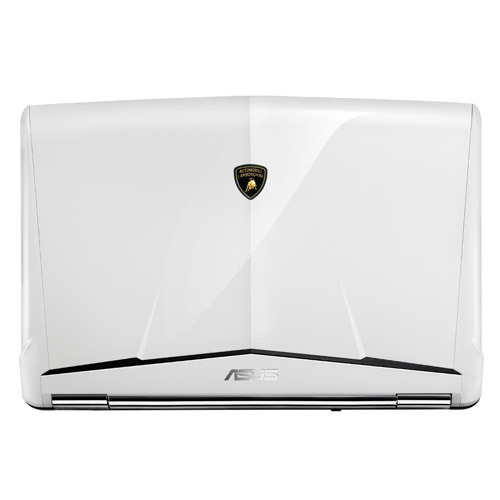 We guess the Asus VX5 is all about aspiration. 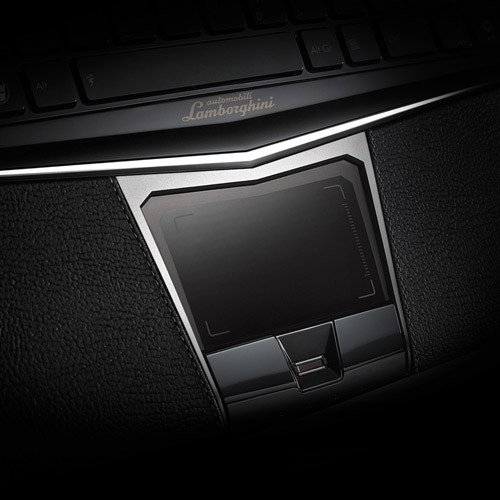 A high performance, Blu-ray, HD-capable laptop with the extra panache of the Lamborghini tie-in. Asus' quad core monster is for the privileged only. The Lamborghini VX range represents the top of Asus' laptop line and the VX5 (£1999 inc. VAT) is the latest model. With a 16-inch screen, it's large enough to use as a multimedia centre and desktop replacement, yet still offers portability. 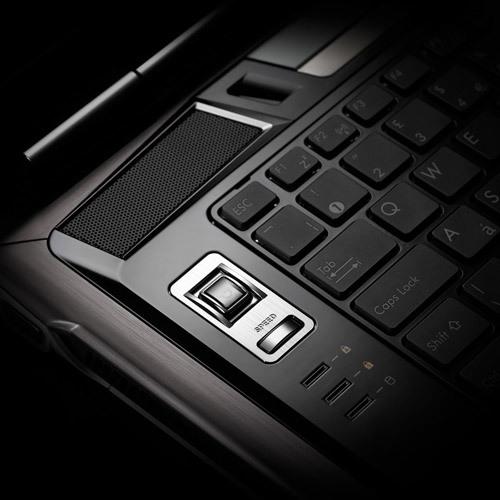 With its high price, the Lamborghini VX5 is for those seeking a designer laptop, but that doesn't mean it's a bad product. With terrific performance and a standout design, it makes a highly impressive desktop replacement. 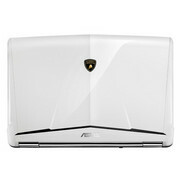 NVIDIA GeForce GT 130M: The GeForce GT 130M is a higher clocked GeForce 9650M GT with a slightly lower TDP (level of the 9600M GT). 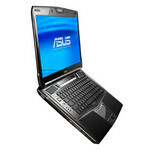 The performance differs according to the used type of memory (DDR3 up to 1066 MHz and DDR up to 600 MHz). PhysX is only supported in an SLI configuration. Non demanding games should be playable with these graphics cards. » Further information can be found in our Comparison of Mobile Graphics Cards and the corresponding Benchmark List.